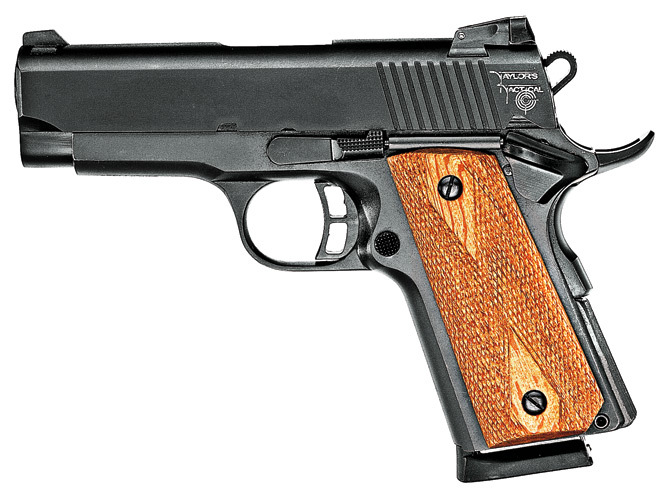 The very name of the 1911 pistol is a testament to the design’s longevity, reliability and versatility. 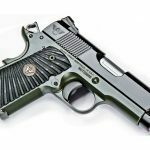 These qualities have caused the pistol’s popularity to not only remain constant since its advent, but to spike sharply in recent years. 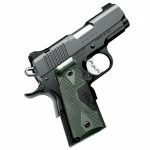 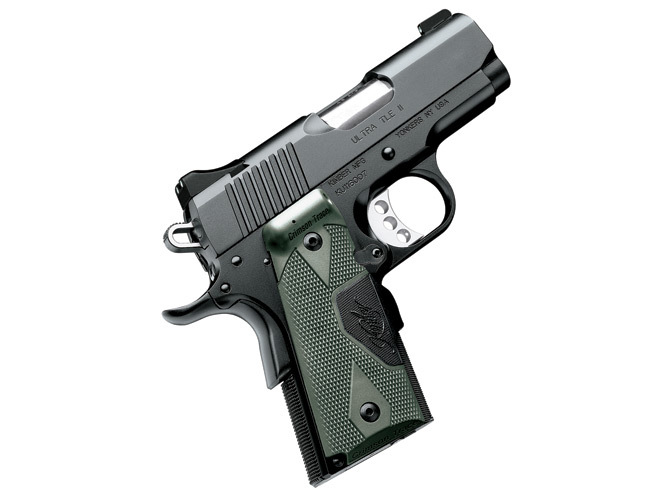 The 1911 is the pinnacle of what a semi-auto pistol strives to be and rides in many concealed-carry holsters. 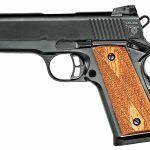 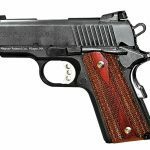 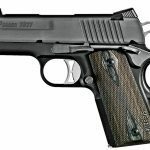 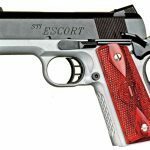 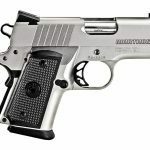 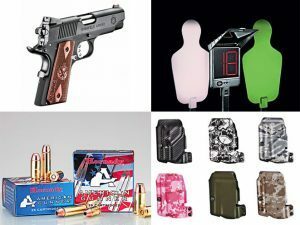 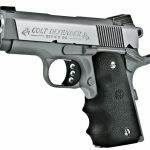 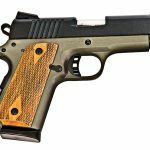 With so many small companies offering custom and small-run 1911s, along with many of the major handgun manufacturers bringing their own versions to market, there are a lot of guns to choose from. 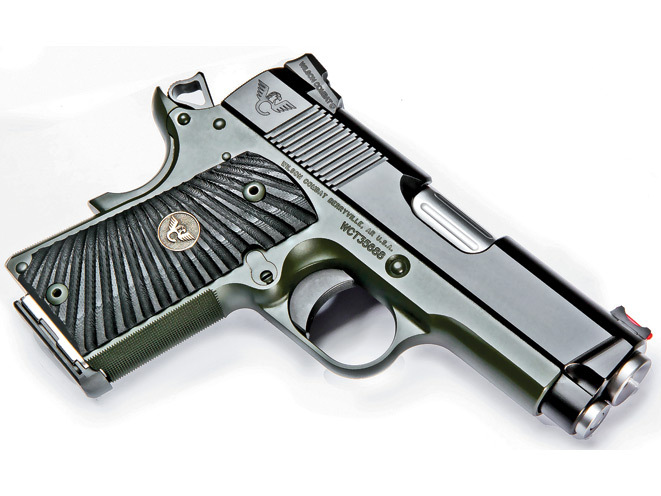 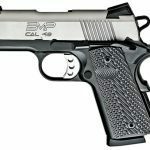 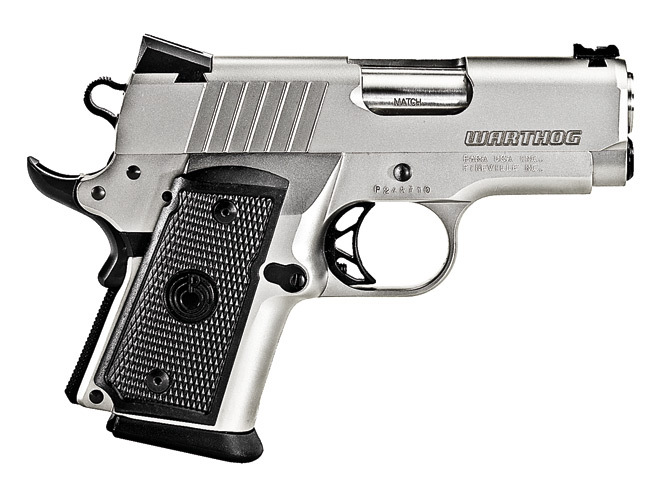 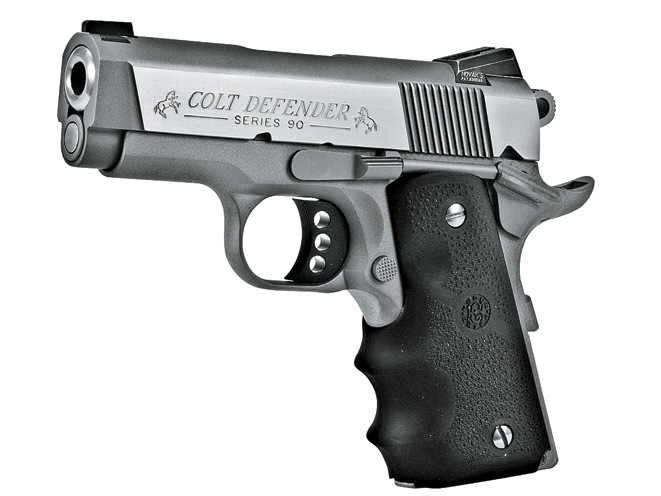 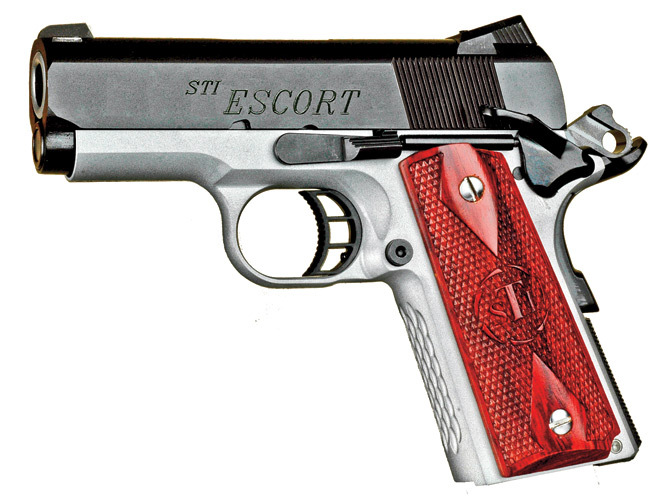 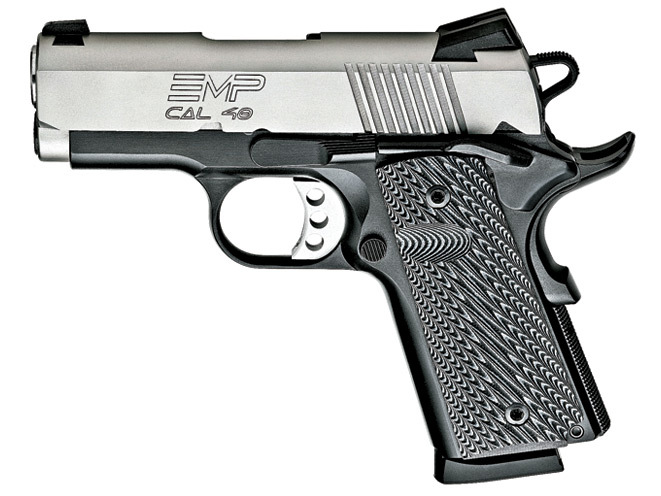 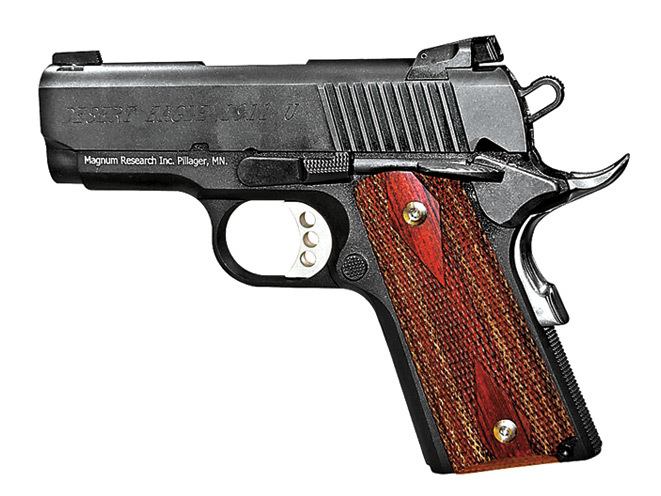 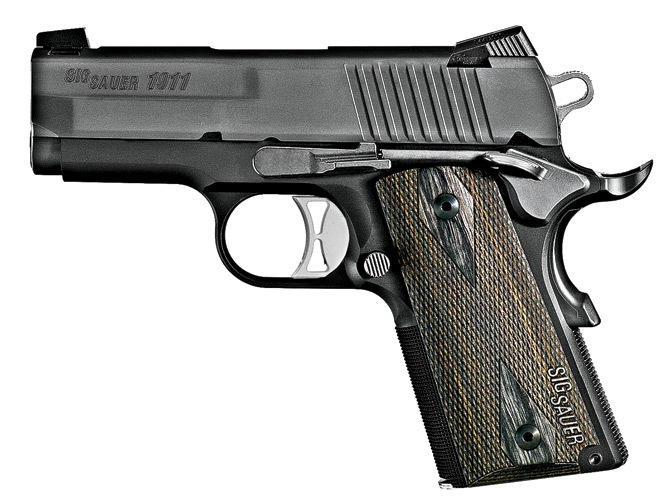 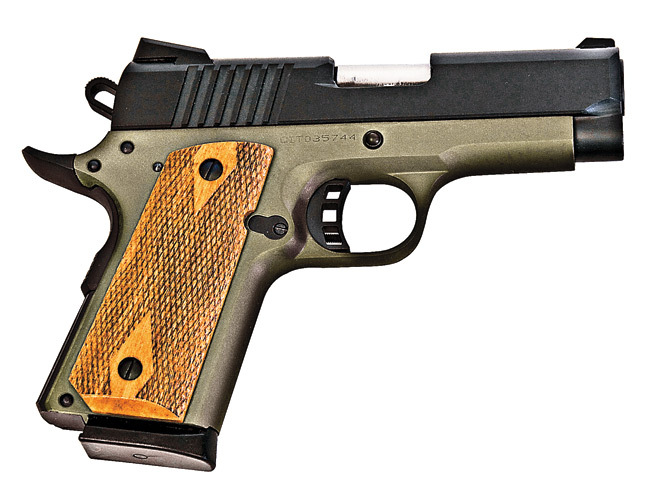 Read on to see some of today’s top micro 1911 pistol options.